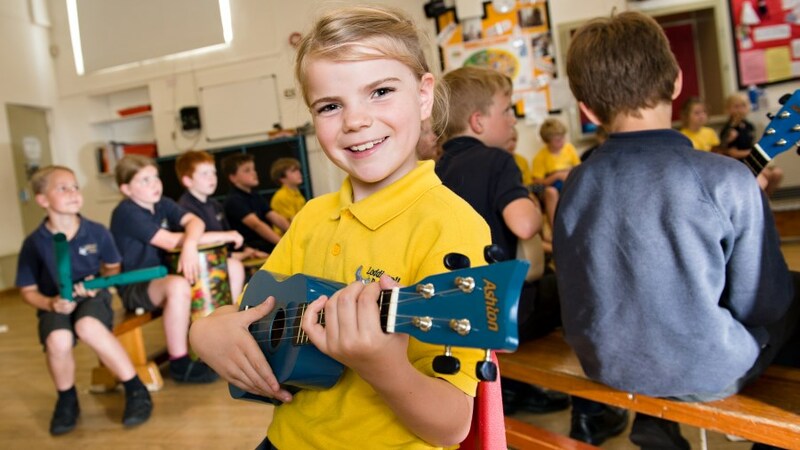 We have a number of independent music teachers who come in to school to provide children with lessons. The lessons take place at different times of the day on a rolling programme. Please contact the music teachers directly and they will provide details of their charges and teaching arrangements.